First time Team Manager? Not sure where to begin? Join Us! How to get started. We will cover How to register your team and download challenge materials, How to register on the State system, How to form your Team, What to do before you meet with the kids, Parent meetings etc. Highly recommended for New Team Managers! An intensive overview to being a Destination Imagination Team Manager with Challenges and Hands on Activities! Open to ALL Team Managers! 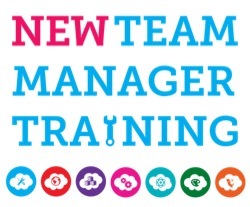 This full day workshop will help new Team Managers prepare to start their DI journey. This training is packed with ICs, Team Builders, tips and HELP! Come ready to dive in and learn, share your experiences, and get ready to have FUN! Nov 10, 2018 9-12 Location Encinitas Ca. An Experienced IC Challenge Master will discuss the different types of Instant Challenges, the why, when, and how of practicing them, and resources available for finding new ones. Learn how to teach your team how to become successful at IC. Full of Tips, Tricks and help! This training event is open to Team Managers, Assistant Team Managers, and any other adult that wants IC training. 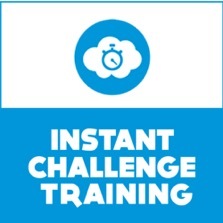 To register for Instant Challenge Team Manager Training, click here. This Instant Challenge Team Workshop gives Teams a chance to practice the Instant Challenge Skills they’ve been learning in a non-competitive environment. It’s all fun, and helps teams figure out what they do well, what they need to work on and helps relieve some of the Tournament Day jitters of entering the Instant Challenge Room for the first time! Learn from watching other Teams solve the same Challenges and get feedback from other TMs. 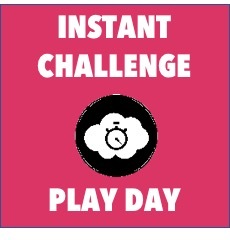 To register your team for Instant Challenge Play Day, click here. All Teams MUST provide a trained appraiser to compete at the Regional Tournament! The commitment is for two days. It takes a tremendous amount of Volunteer effort to run our Regional Tournament. Thank you for Volunteering to create a positive and FUN experience for the kids! 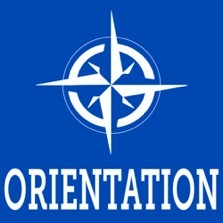 If this is your first time to appraise, we welcome you and thank you! If you have appraised in the past, we very much appreciate your continuing support! 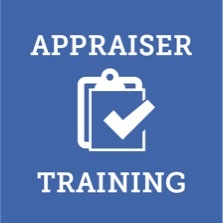 For more information about Appraiser training and time commitments, click here. March 9, 2019 ALL DAY Thurston Middle School Laguna Beach! 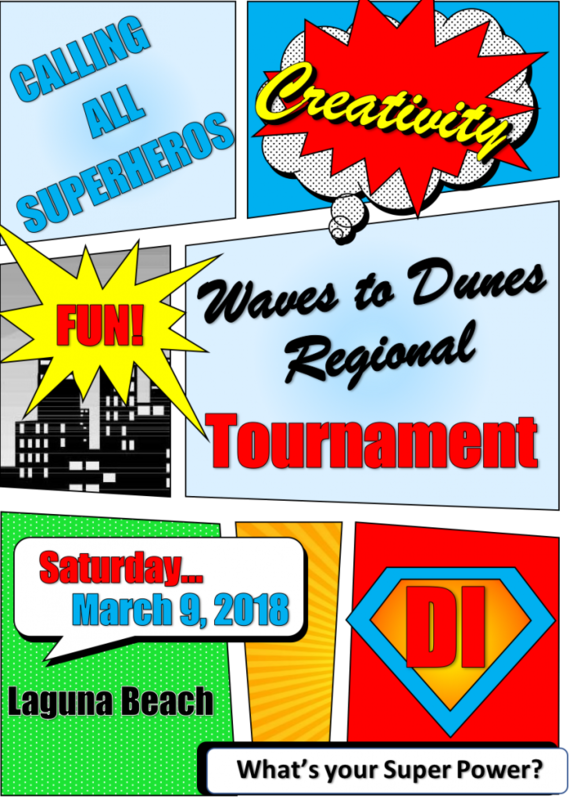 For more information check out our Regional Tournament Page, click here.